G.A. 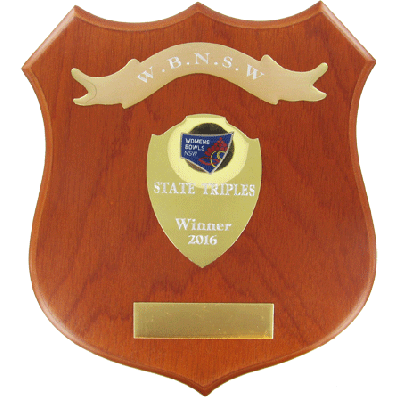 Millers can provide you with a range of customised plaques and awards for all occasions and budgets. 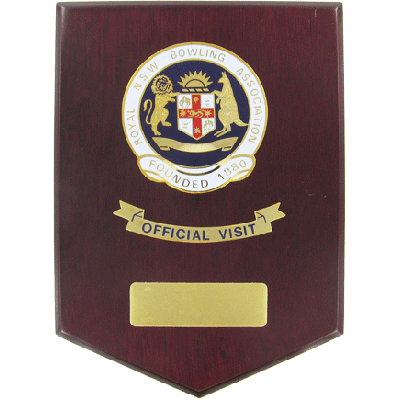 Our product range includes an extensive selection of materials to suit your organisation and purpose. 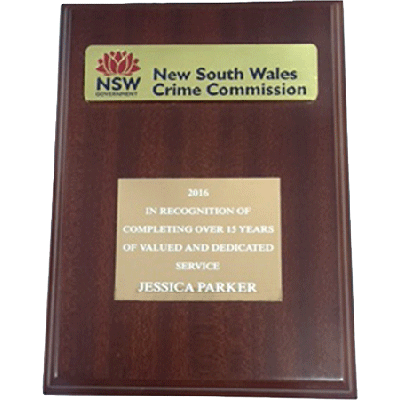 Plaques can be made in metal, timber, glass or Perspex. 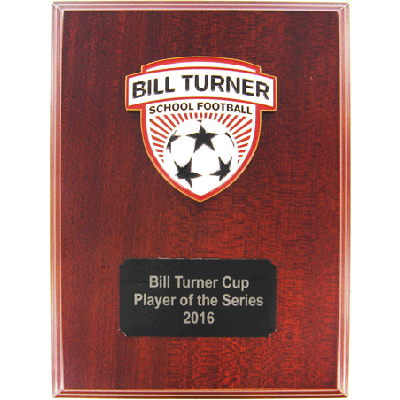 These can then be engraved, embossed, etched, enamelled or sandblasted depending on your artwork and desired look. 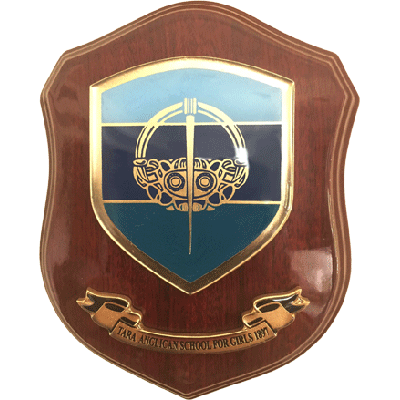 Whether you need one plaque or 100, G.A. Millers can help. We’ll guide you through the entire process from choosing materials and finishes, designing artwork and delivering your product. 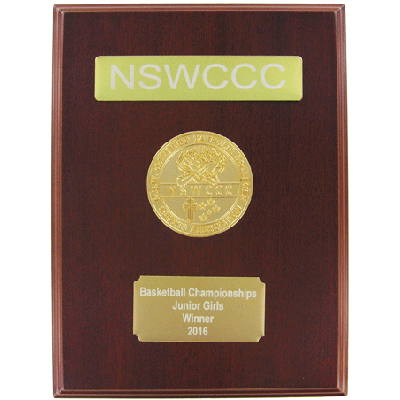 In as little as three to four weeks, you can create and receive completely customised plaques for your organisation. 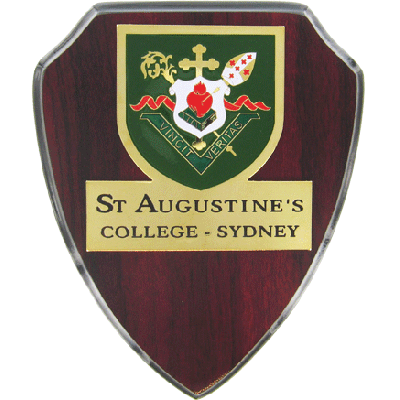 Our designers can help you determine the best plaque materials and style for your needs. 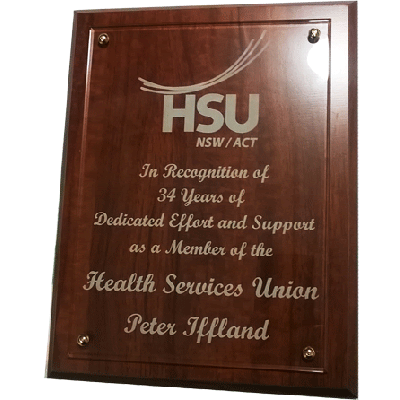 We can create plaques in a range of shapes, sizes, materials and finishes so you can get a truly customised product that will be used for many years to come.